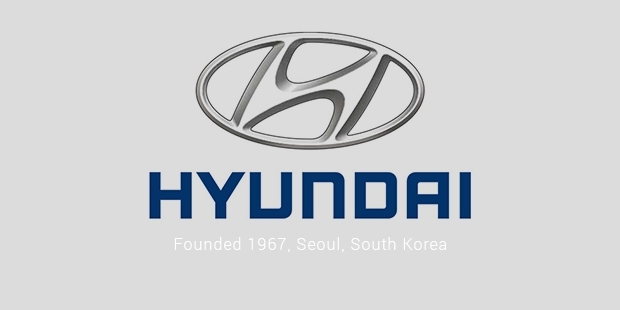 The Hyundai Motor Company was set up in 1967 as a subsidiary of the Hyundai Engineering & Construction Company. The company started off by assembling cars and trucks for the Ford Company in their car factory. In 1975 they produced their first car called the Hyundai Cortina which was produced in partnership with the Ford Motor Company. Within the next two years they had become the 13th largest automaker in the world with 2% share in the world retail market. In 1975, the company decided to build its own car which it would sell under the brand name ‘Hyundai’. They hired five of the best car engineers from Britain who designed their first car, ‘Hyundai Pony’. 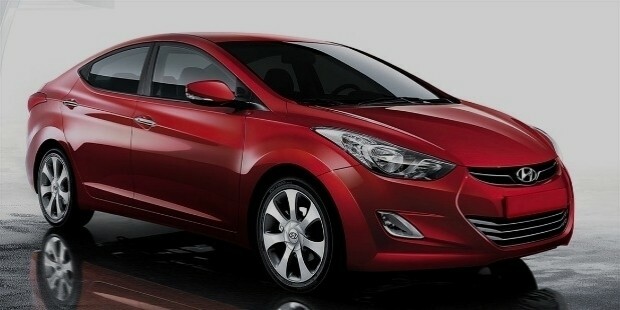 The car soon became the number one selling car in South Korea because of its small size and economical pricing. Next the Hyundai Pony entered the Canadian market and within 9 months became the top-selling car there. By 1985, their production had exceeded more than 1 million cars. 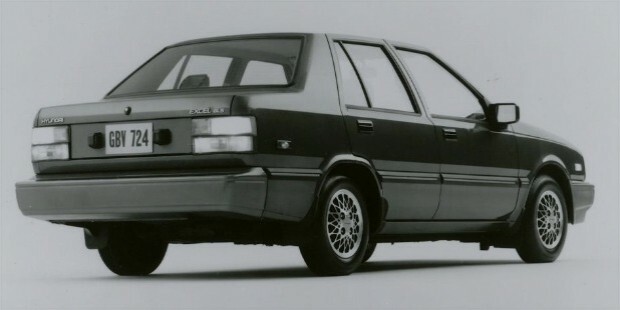 In 1986, they entered the U.S. market with their new ‘Hyundai Excel’ car. This car also proved to be a best seller because of its quality and low pricing. In 1986 more than 160,000 units were sold and the next year it crossed 260,000. 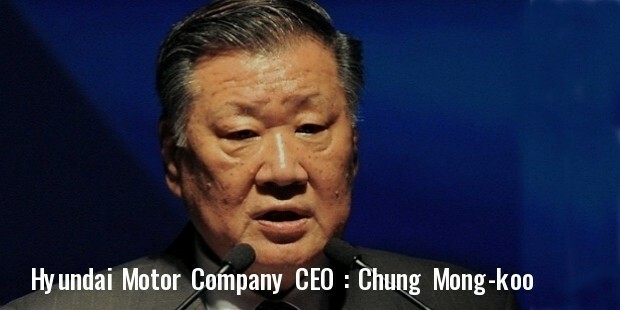 Now Hyundai had established itself as one of the top competitors in the world automobile industry. Their next release was the midsize Sonata in the year 1988. This model did not click in the U.S. market but by then Hyundai was already producing 4,000,000 units per year. Hyundai restructured themselves by investing heavily in the quality, design, research and manufacturing of its vehicles. As a result they came up with the first proprietary gasoline engine with its own transmission including the four- cylinder Alpha. They started giving a 10-year or 10,000-mile warranty for all their cars sold in the U.S. This improved their image and prompted more and more customers to choose a Hyundai car over other brands. It continued its success with the release of best-selling cars like the Hyundai Elantra, Hyundai Tucson, Hyundai Santa Fe, and Hyundai Genesis. Hyundai has been receipt of many awards over the years for it’s their car’s durability and fuel-efficiency. By 1995, Hyundai had setup sales in countries like Australia, New Zealand, Egypt and Japan where it released country specific models according to customer requirements. 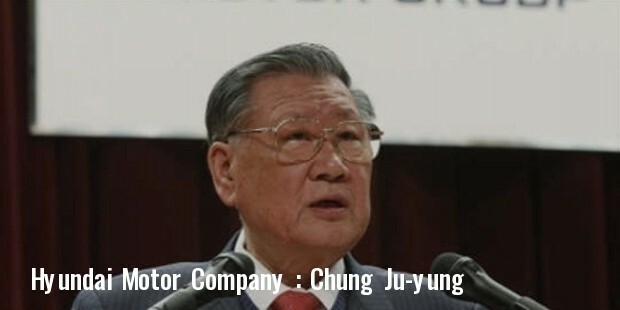 In 1998, Hyundai purchased a 51% stake in Kia Motors which was then the second largest automobile manufacturer in South Korea. By the year 2000, it had manufacturing plants in India, China, Pakistan, Turkey and Czech Republic. In 2004, the company had $56 billion in revenue with sales of more than 2,500,000 units. 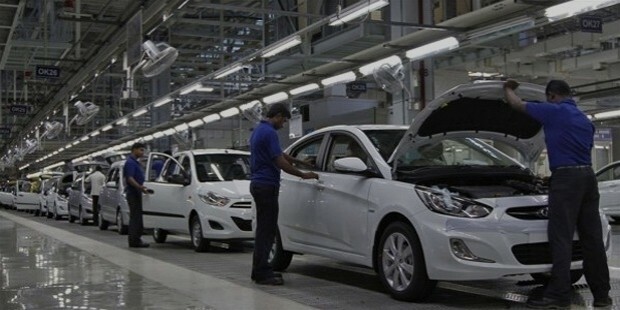 By the year 2011, Hyundai sold more than 4.04 million cars making it the fourth largest car maker in the world behind GM, Volkswagen and Toyota. In 2012, Hyundai sold 4.5 million vehicles worldwide and together with their subsidiary Kia total sales exceeded 7 million units. As of 2013, Hyundai produces more than 3,000,000 units every year in its plants spread across the world. It has more than $ 82 billion in revenue and nearly 75,000 employees. From taking a cautious start in the automobile industry, Hyundai has today become one of the most trusted four wheeler brands in the world. Hyundai’s success has been a result of its continuous focus on expansion and customer satisfaction.